Signature Day Spa Sydney first opened its doors in October 2013 and was quickly ranked as one of Australia’s best equipped, most luxurious and opulent Day Spas ever. 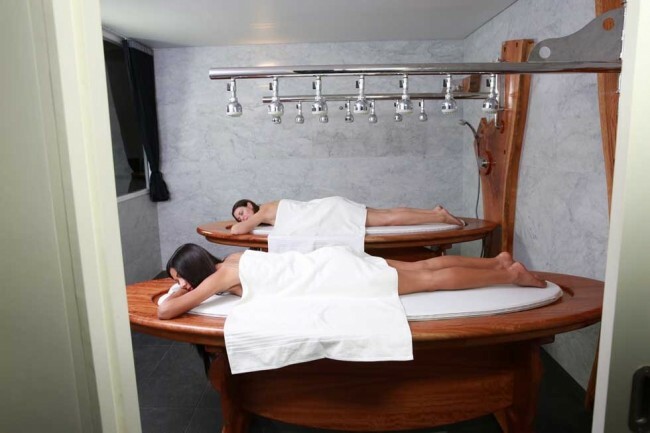 With 3 floors of treatment rooms which have to be seen to be believed Signature Day Spa Sydney has set a whole new standard for the Australian day spa industry. Signature Day Spa have also introduced their Gift Vouchers / Gift certificates which have already proven very popular as Christmas presents and Corporate Gifts. Signature Day Spa Gift Vouchers and Gift Certificates have a 6 month expiry and can also be used in the exclusive gift shop.